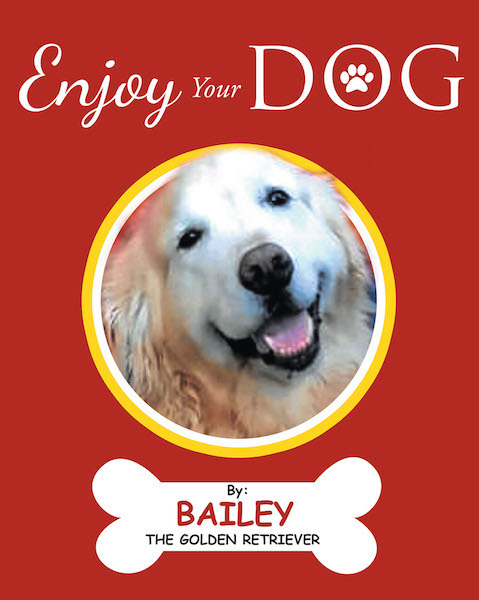 Enjoy Your Dog, written by Bailey the Golden Retriever, is meant to make you laugh, smile, and be happy. That's what Bailey does with so many people, every day, everywhere she goes. Bailey wants to share that with you and give you some ideas from our wonderful life to help you really enjoy your dog and life with them.